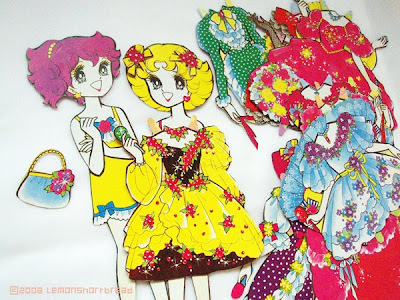 Pink Lemonade Stand by LemonShortbread: PAPER DOLLS PAPER DOLLS! The books from where you cut out the dresses. 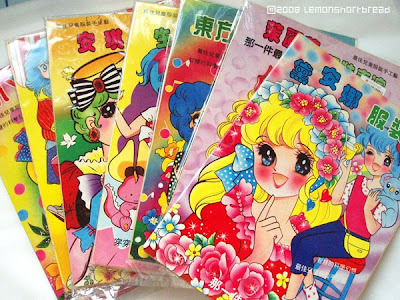 It's chinese by the way, probably a knockoff of the original japanese books. I love these, where did you find them??? Bought them from a local bookstore more than 15 years ago!